There is a certain mystique to shipping containers. We can see what they look like on the outside – their colors and sizes, but what is on the inside is often a mystery. We use shipping containers all around the world every day to transport goods across land and sea to their intended destinations, where they will be emptied and used again. 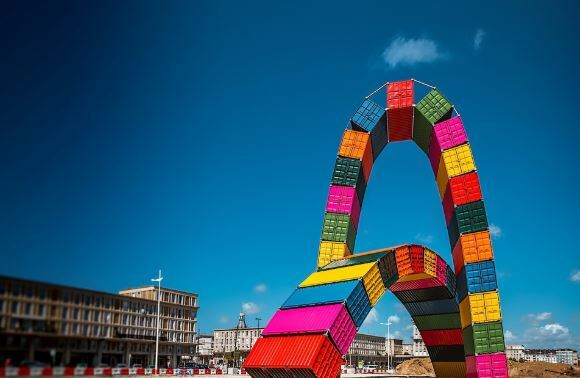 In today’s global economy, it would be difficult to get by without shipping containers, and some people have chosen to take that extra step and get creative with how they use them. In time, using shipping containers for creative purposes has become more and more common, and now it is not difficult to find both used and new shipping containers for sale, just waiting to be turned into someone’s project. 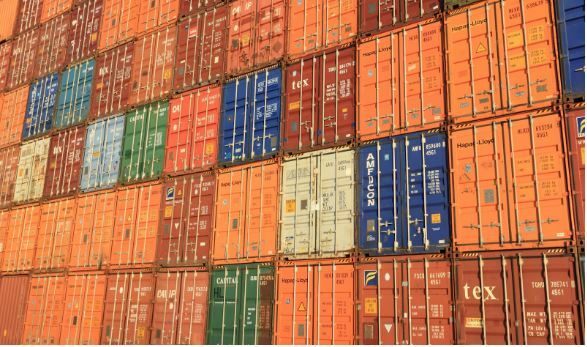 Shipping containers are made from heavy-duty steel, and they are designed to travel overseas, so they are durable enough to resist wind and rain. If they are strong enough to withstand being tossed around on a ship at sea, they are strong enough for many other uses as well, including those discussed here. Many people have found shipping containers to be a cost-effective, viable housing option. People have used them for vacation homes and tiny homes, but they have also combined two or sometimes more together to make larger homes with a unique, modern feel. These shipping container homes can be customized to include all of the comforts of any traditional home, including heat and air conditioning, tile floors, windows, doors, drywall and bathroom facilities. When done correctly, from the inside of these homes, you would never know they were made from shipping containers. People often use shipping containers for office space. These portable offices are a great solution for construction sites or other locations where temporary office space is required. You can take the office away when it is no longer needed. Some people have even turned shipping containers into small home offices or studio space adjacent to their homes. With the addition of grow lights, you can use shipping containers as indoor garden spaces. They can serve as a place to store gardening tools, start seeds early to plant in the spring or grow a variety of flowers and plants any time of the year, regardless of the weather outside. You can use individual shipping containers alone for quaint cafes or combined to create a larger space for restaurants and bars. By adding some doors and windows, as well as some high-end kitchen equipment, you can make these containers into something fun and functional. With a little customization, storage containers can make great horse stalls, and if you combine a few containers, they can make functional and sturdy barns. Windows and doors added in strategic locations allow ventilation and light for the animals, and areas without windows serve as secure storage areas for tools and other equipment. These are just a few of the many options for using shipping containers for purposes other than shipping. When you combine the solid, durable structure of the containers with a little creativity, the result can be something beautiful, modern and even unexpected. The possibilities are endless. This entry was posted in Lifestyle, Real Estate. Bookmark the permalink.